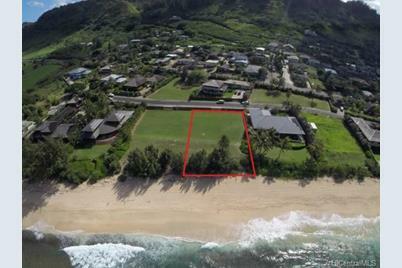 Large Beachfront Lot. Firm on Price. Neighbor Lot just sold for this "Asking Price". 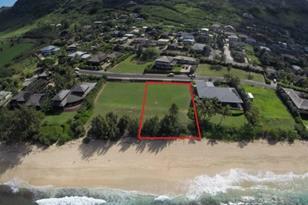 Possibly last Beachfront Lot available in this prestigeous Sunset Beach Colony. Build your dream home. Allows for 1 "Guest Cottage". 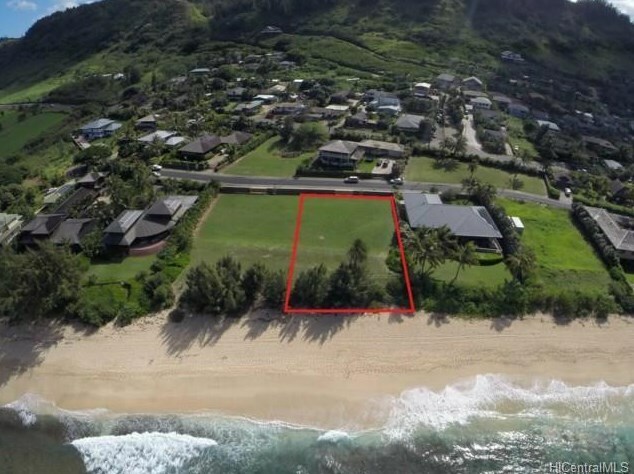 58-139 Napoonala Place, Haleiwa, HI 96712 (MLS# 201332152) is a Lots/Land property that was sold at $3,000,000 on July 15, 2014. Want to learn more about 58-139 Napoonala Place? Do you have questions about finding other Lots/Land real estate for sale in Sunset/Velzy? You can browse all Sunset/Velzy real estate or contact a Coldwell Banker agent to request more information.